Without exaggeration, these are some of the best liquid lip colors I've tried. Here's why! 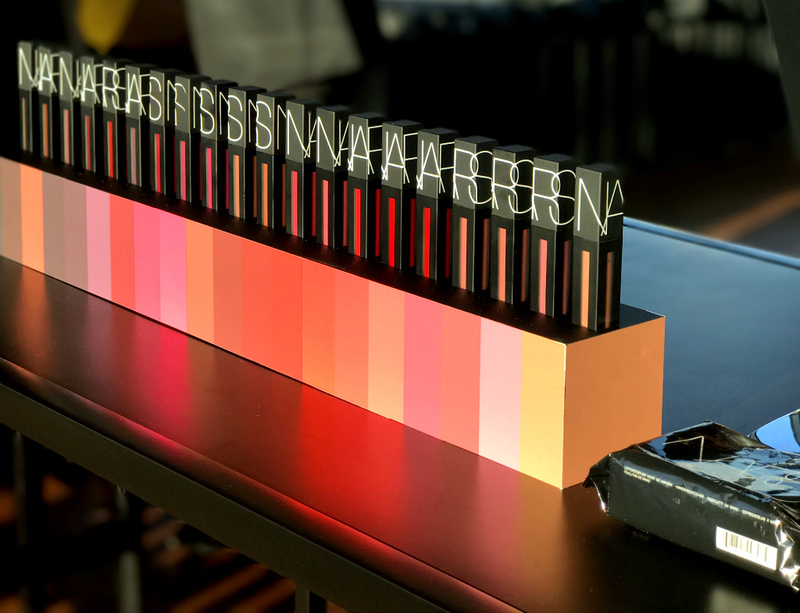 Nars hosted a really fun party a few weeks ago to launch the new Powermatte Lip Pigments and one of my favs Lara from PrettyConnected.com and I went to see the new product. It's just gone live and the product is now available and here's why I love it! First, there is a custom applicator created just for this product. It goes on incredibly easily and I don't need a ton of product for coverage. Second, there are 20 shades and lip colors on my brown skin and very full lips can either be amazing or go very very wrong. Out of 20 there are only 4 shades that didn't work for me straight from the tube however, they did work once I added a liner. I have NEVER had an entire collection work for my complexion and full lips. Lastly, the long wear product is indeed long wear and did not crumble. Crumbly lips are the actual worst. My favorite shade is Starwoman, it's a deep red that goes with literally everything.